The Evil DM: This is how I roll! : D&D 5e Player's Handbook on the cheap, $21 on Amazon. 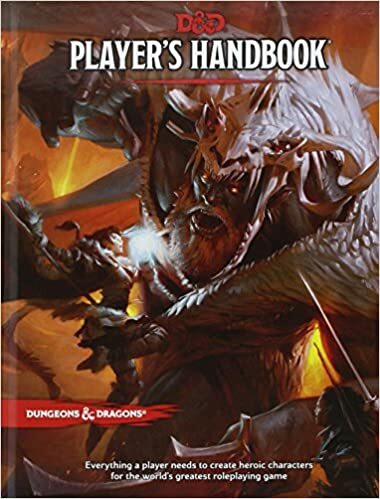 D&D 5e Player's Handbook on the cheap, $21 on Amazon. If you haven't already picked up another copy because of price, or looking to pick up your first copy, now is your chance, as this book is at an all time (I believe) low for a hard copy of only $21. This is a great time to grab a back up copy for yourself, or be that cool DM that buys copies to have at the table for your group. With Prime, shipping is free, so why not grab it? Right?! Heck, the Amazon "frequently bought together" below has the PHB, DM, and MM for only $68.94. Very tempting.